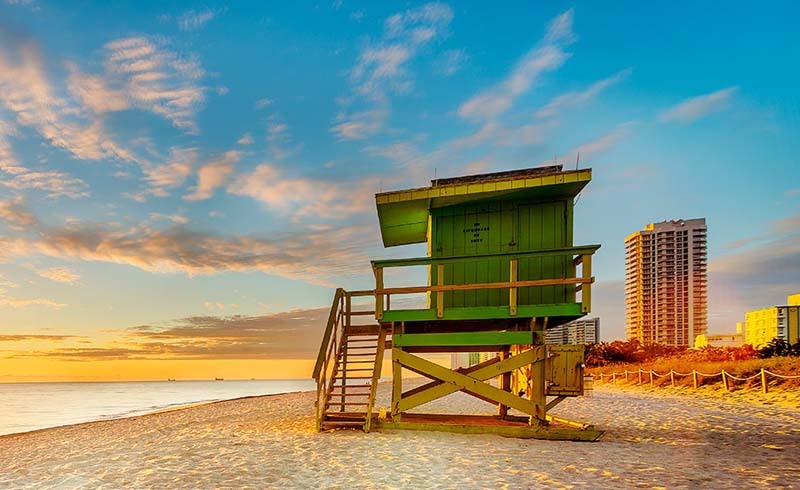 We have to get something off our chest: We love Miami—just not during those few weeks a year when it feels like the whole city is overrun with rowdy college kids. 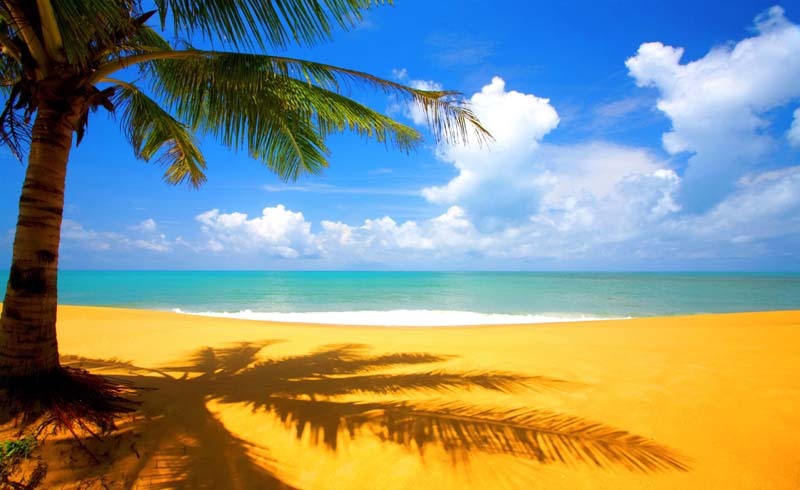 Good thing we’re only a few hours away from some beautiful (and seriously quiet) getaways. Whether you’re an island gal or you enjoy the bustle of a new city, here are five places to wait out the drunken masses. Charleston has so much charm, a quick weekend getaway practically plans itself. 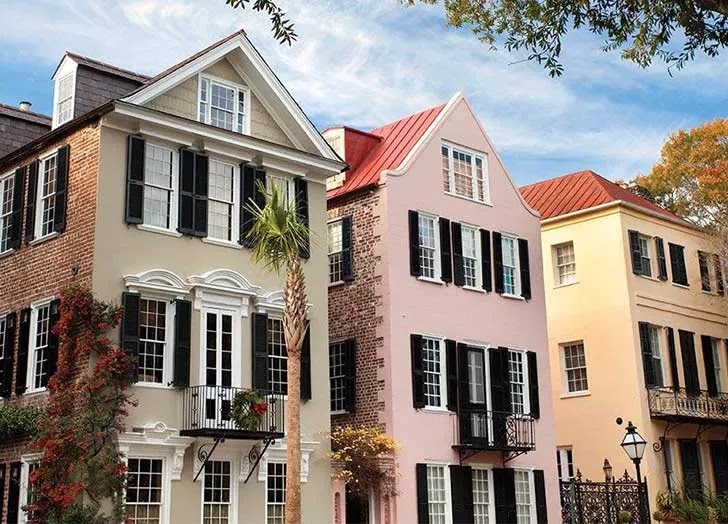 Get ready to feast on barbecue, stroll the cobblestones and take in the historic 18th-century architecture from “Rainbow Row” to the Battery. Plus, flights average about $200 (or less) if you book in advance. 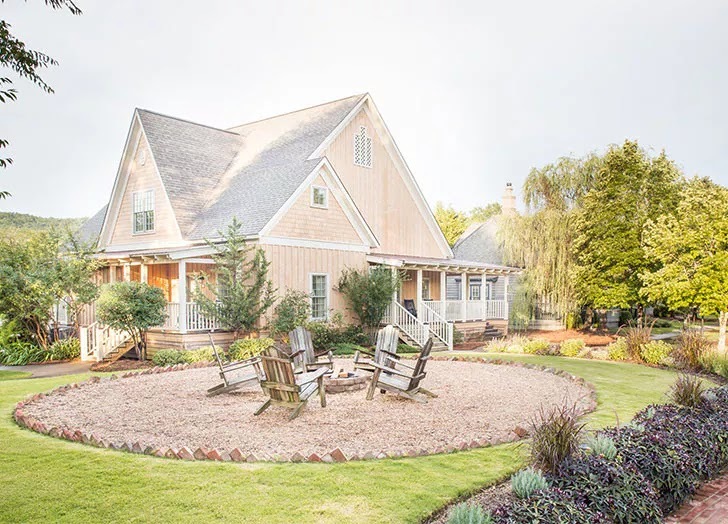 Spend a weekend in the foothills of the Blue Ridge Mountains in the charming small town of Adairsville, population 4,849. (Yep, we’re definitely not in Miami anymore.) Stay in a cottage at the Barnsley Resort and spend your days horseback riding, golfing, strolling gardens and hiking trails. Dig into comfort food at the Woodlands Grill and stop by the adjacent beer garden afterward. You’ll want to fly into Atlanta and rent a car to make the drive to Adairsville, which takes about an hour and a half. If you book a few weeks in advance, airfare can be as low as $70 each way. A long weekend getaway somewhere in the Sunshine State is always a good idea, and we’ve found the perfect place: Jacksonville. With more than 22 miles of quiet beaches, tons of local art and a blossoming food scene, there’s a good chance it will become your new second-favorite Florida city. Though you can drive there (it’ll take you almost six hours), we prefer a quick $120 round-trip flight on American. 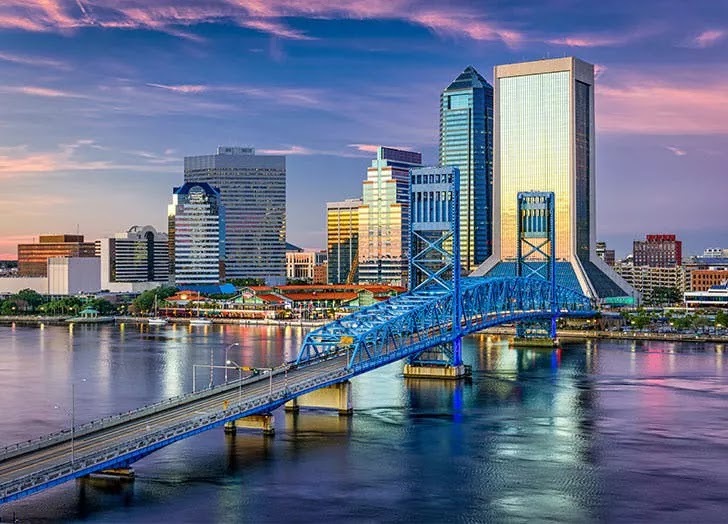 When you arrive, check into the Hyatt Regency Jacksonville Riverfront, right across from the city’s iconic Main Street Bridge (one of the most beautiful sights in town). Make sure to add Congaree & Penn, Five Points and Cary State Forest to your to-do list. If you’re looking for a foodie destination, Atlanta is the place to go. Stay at the Intercontinental and eat your way through Umi, Buttermilk Kitchen, the Southern Gentleman and the rest of Buckhead’s best. 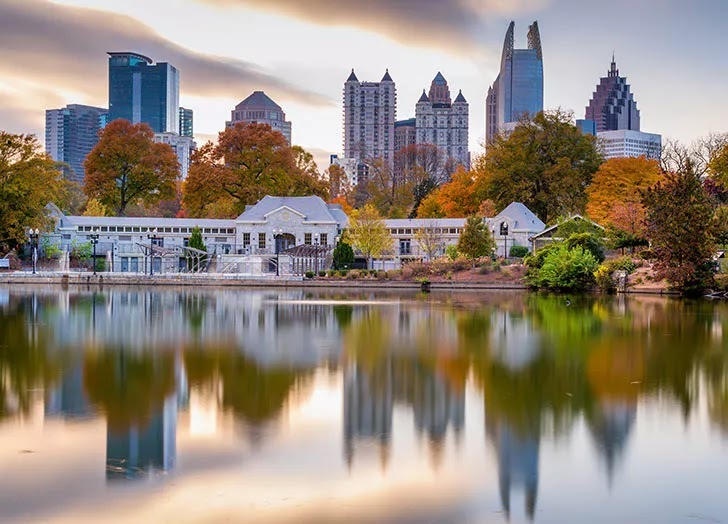 Walk it off by exploring Piedmont Park, the World of Coca-Cola (yep, an entire museum dedicated to the stuff) and the Fernbank Museum of Natural History. If you’re a news junkie, book a studio tour of CNN before you head back to Miami. P.S. Airfare is really cheap… like, under-$150 cheap. Don’t feel like dealing with the airport? Hop in the car and drive to Key Largo. 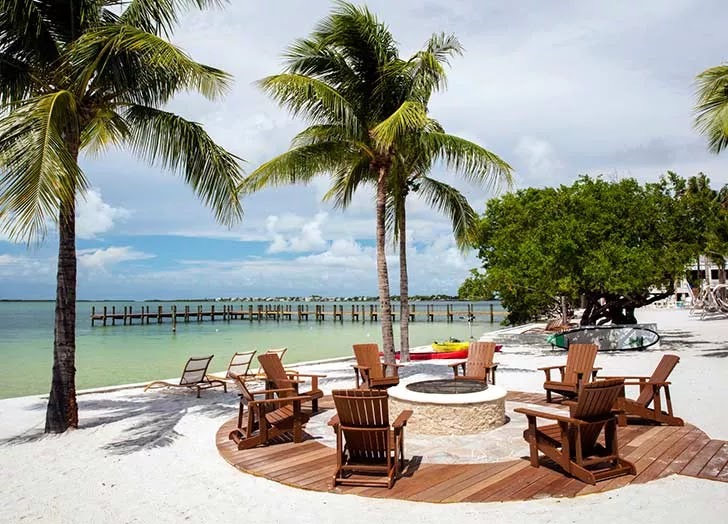 Consider this oceanfront spot a welcome change of pace from Miami, offering picturesque sunsets, charming restaurants and quiet beachside hotels. (It’s basically the adult version of spring break.) Bring a couple of bathing suits (and lots of sunscreen) and get ready to spend a few days on the water, from fishing and sailing to Jet Skiing and swimming. If you’re not sure where to stay, Playa Largo Resort & Spa’s private beachfront homes are our go-to.